Cars are a tremendous investment. Not only do they provide transportation from one destination to another, but they also symbolize freedom, a means to go wherever the road takes you. 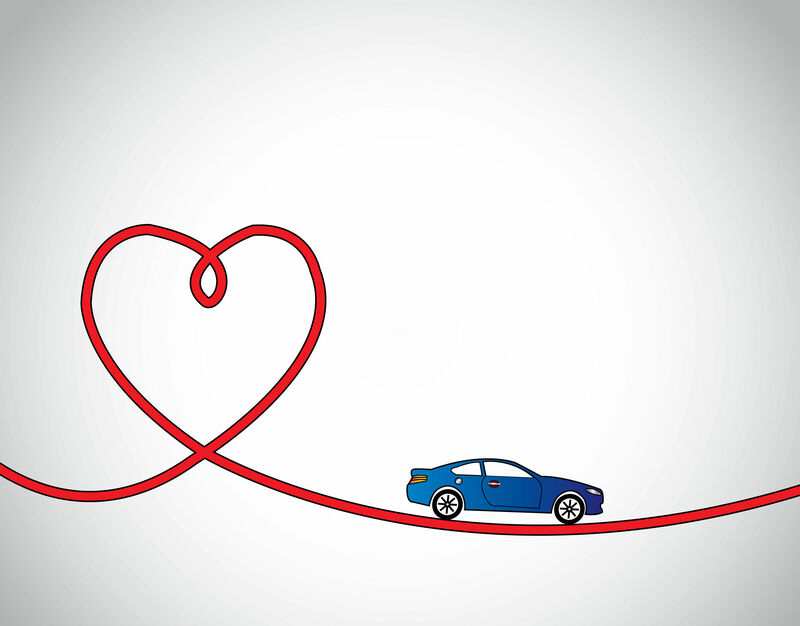 When an owner purchases a car, it typically comes with a warranty based on mileage and months. The purpose of the warranty is to protect the consumer—a guarantee that a manufacturer will stand behind their product or repair specific defects or malfunctions during a pre-defined period. Simply put, a warranty represents consumer peace of mind. 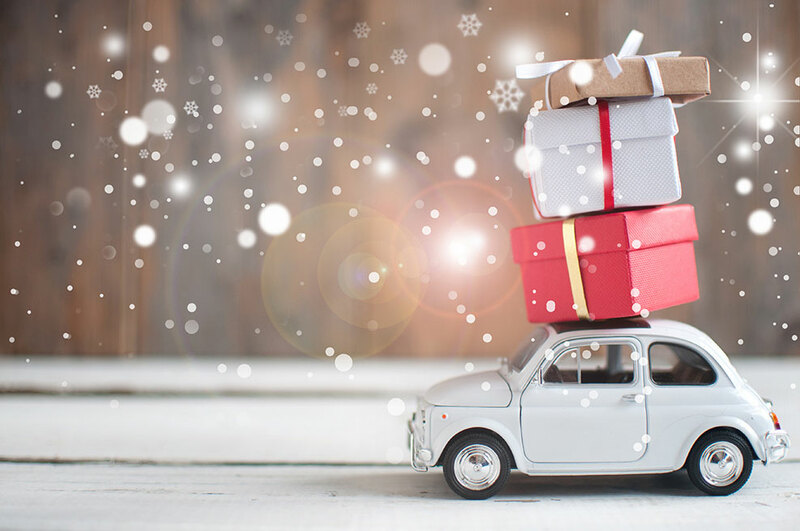 Per the Magnuson-Moss Warranty Act, it is illegal for a dealer to deny new car warranty coverage should the owner make repairs themselves or employ a non-dealer, independent aftermarket repair shop to perform repairs or routine maintenance, or when aftermarket or recycled parts are used. The manufacturer or dealer can, however, require consumers to use select repair facilities if the repair services are provided to consumers free of charge under the warranty, or use select parts if those parts are provided to consumers free of charge under the warranty. 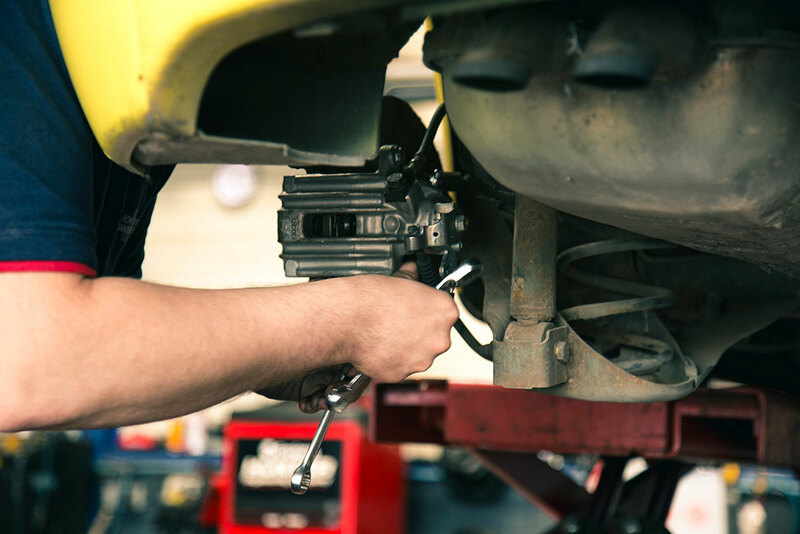 A repair may not be covered if the owner or other service technician replaced a part improperly or used a defective part that causes damage inadvertently; however, the dealer must be able to provide proof that the damage was caused by the improper repair or defunct part. Regularly scheduled maintenance must be performed in accordance with the manufacturer’s recommendations and requirements. 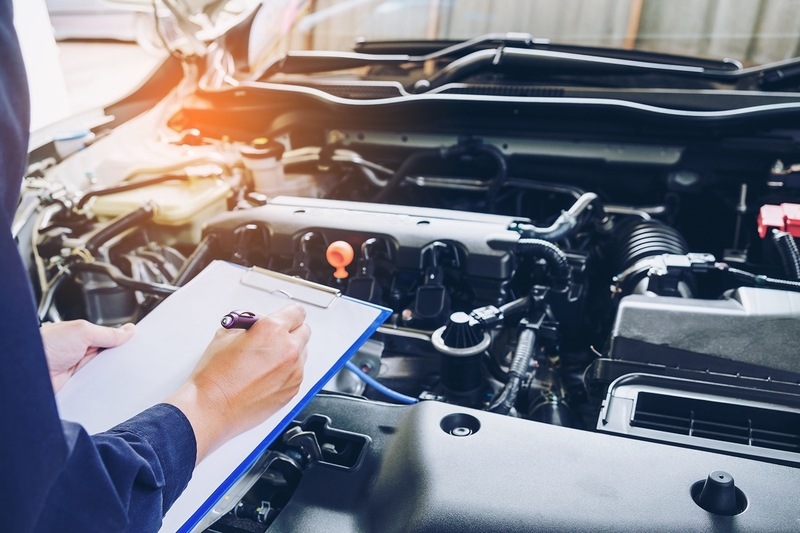 Maintenance schedules vary by vehicle make, model and year; the best source of information about routine scheduled maintenance is the vehicle’s owner’s manual. Read up on their warranty; understand coverage details. Be aware of their warranty period; have problems checked before warranty expiration. Service vehicles at regular intervals; follow the manufacturer’s recommended service schedule. Keep all service records and receipts to ensure warranty claim coverage, regardless of who performs the service, including oil changes, tire rotations, belt replacement, new brake pads, and inspections. Pursue all avenues when a claim is denied unfairly (dealer supervisor, state Attorney General, local consumer protection office, FTC). Of course, Murphy’s law dictates that it’s not until after the specific mileage or timeframe has been reached that something will typically go wrong mechanically. In or out of warranty, when the inevitable happens, wouldn’t it be grand to know that the necessary service and parts a service technician used to make repairs would include a warranty as well? The mission of Mighty, the nation’s premier provider of the highest quality auto parts and services, is to support the professional automotive service and their customers. To further this purpose, they offer two unique warranty programs to ensure the vehicles their partners service run smoothly and stay on the road. The VS7 LPP is a free sales tool that helps Mighty dealers grow their Preventative Maintenance sales while keeping customers coming back for regularly scheduled maintenance. For the end consumer, this Program not only assures that they are receiving top quality products, but if vehicles are maintained per the Program’s terms, peace of mind knowing that repairs are insured should a covered part fail during the lifetime of the vehicle. The Program initiates when service is performed on a vehicle using one of the required Mighty VS7 products. Engine: Oil changes not exceed vehicle manufacturer’s recommendations. 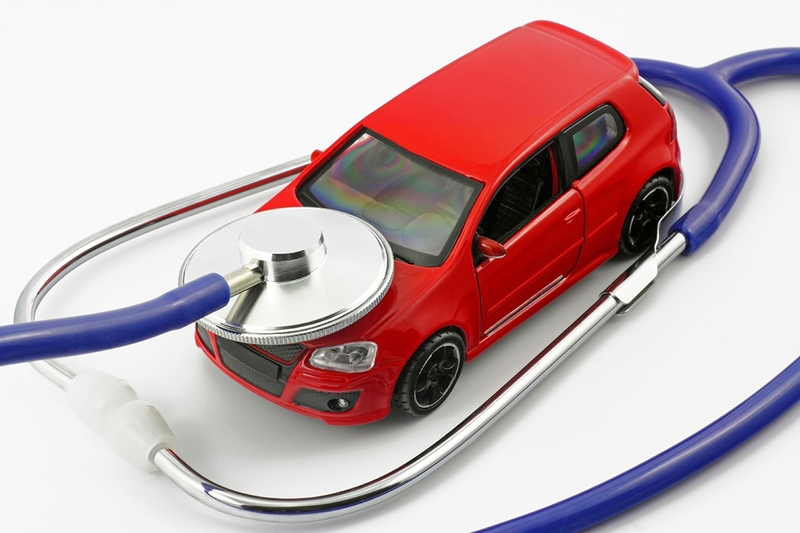 Coverage amounts are based upon the vehicle’s mileage at the initial service date. Once the Program commences, there is a 60 day or 750 mile waiting period along with a 500 mile grace period on each plan. 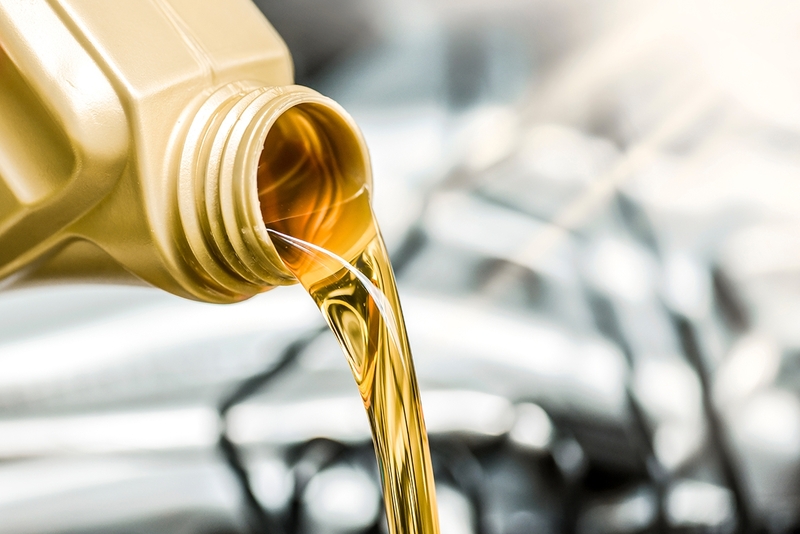 The higher coverage amounts are only applicable for the engine system when all oil changes are performed with either EG full-synthetic motor oil or Royal Purple full synthetic motor oil along with the Mighty MAX oil filter. The MightySure® NPW is a 24 months/24,000 miles warranty that Mighty dealers can offer to boost customer confidence and build sales. For the end consumer, the MightySure® NPW provides a no cost, hassle-free warranty that is honored at over 40,000 automotive shops across the U.S. and Canada. Increase customer confidence while building sales. Offer your client’s the peace of mind they need with the MightySure® Nationwide Repair Warranty or Mighty’s VS7 Lifetime Protection Warranty programs. And with Mighty’s free app, consumers can easily track performed services and repairs to ensure they are maintaining their vehicle per the manufacturer’s recommendations. Learn more about how Mighty keeps cars and their owners on the road today. Glad to find your Article, Car is very essential Part of our Life, Car Maintain is a big Challenge for ordinary people like me. following this point, your article is very helpful to a basic Concept of Car Maintainance details.